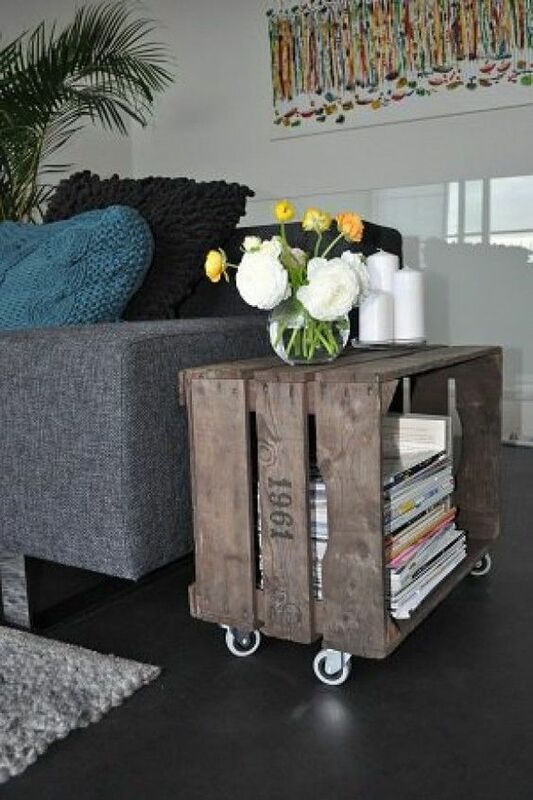 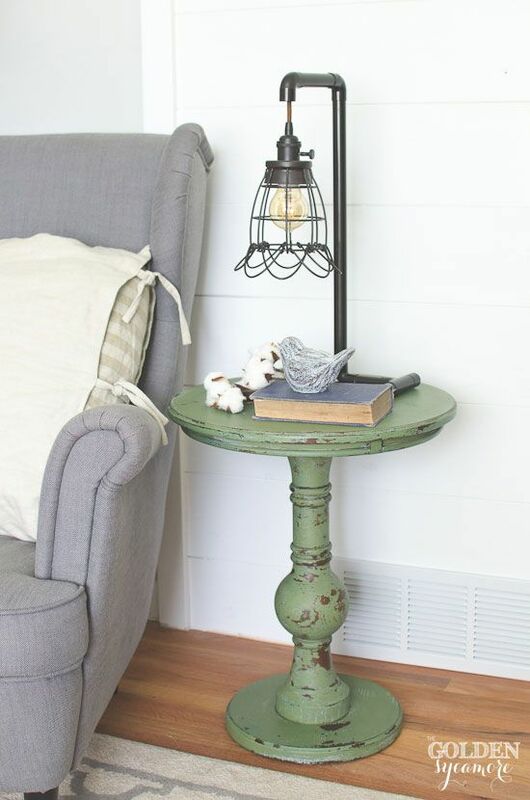 Side tables are a great invention as far as decoration and interior design goes. 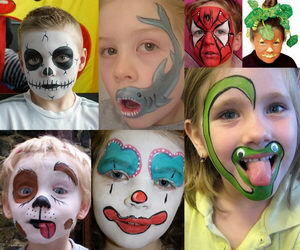 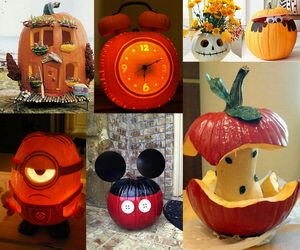 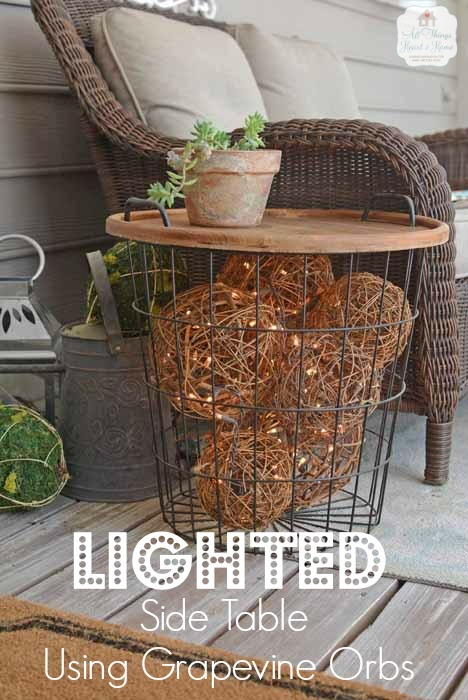 They are quite versatile, useful, and they can be added to virtually any space, whether it is expansively big or tiny. 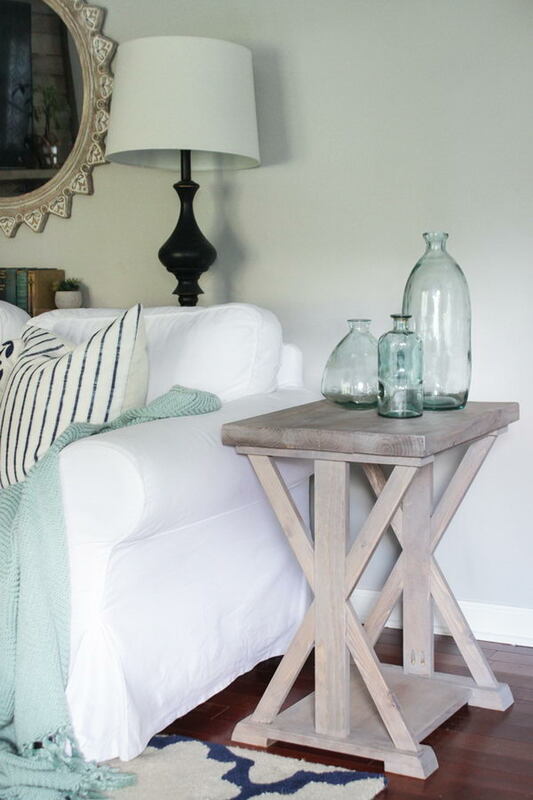 Most of us are probably more used to seeing side tables as part of indoor spaces, but that doesn’t always have to be the case. 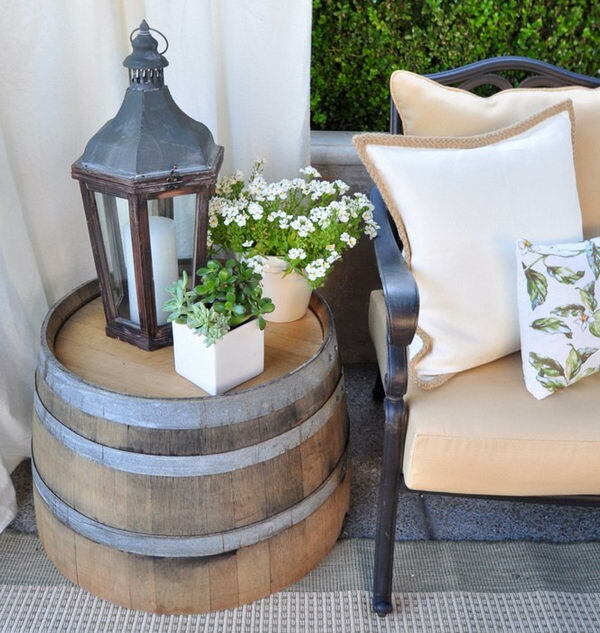 In fact, there are many occasions in which a side table could be added in a very practical and useful way to outdoor space. 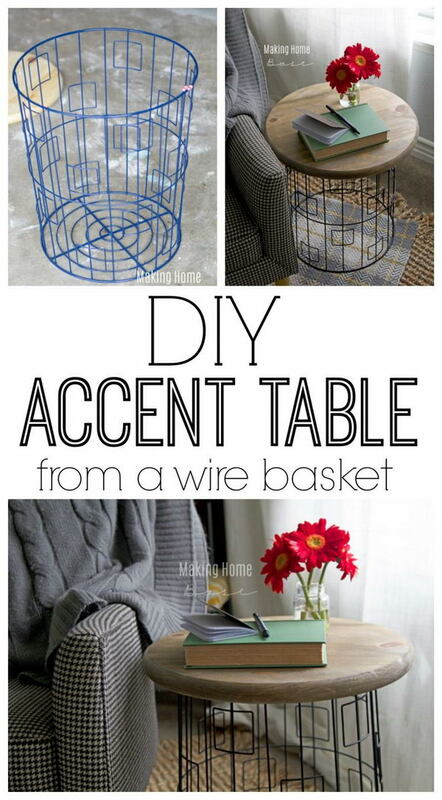 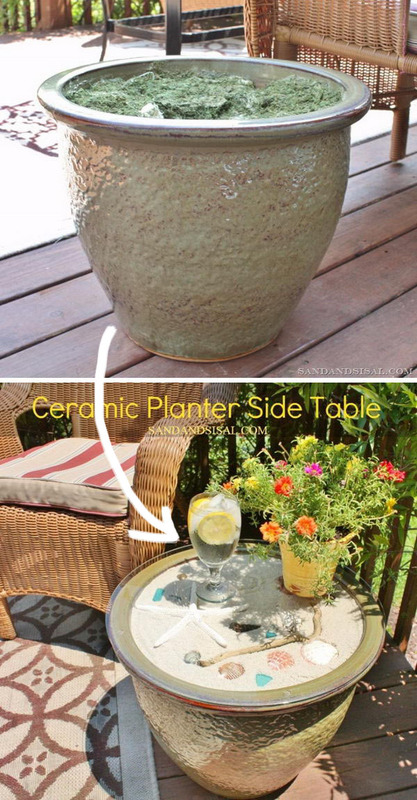 This article will show you various ways to make, install and use a side table indoors as well as outdoors, which you will definitely want to try for yourself, whether you’re a seasoned DIY expert or looking for your first project so you can get your hands dirty. 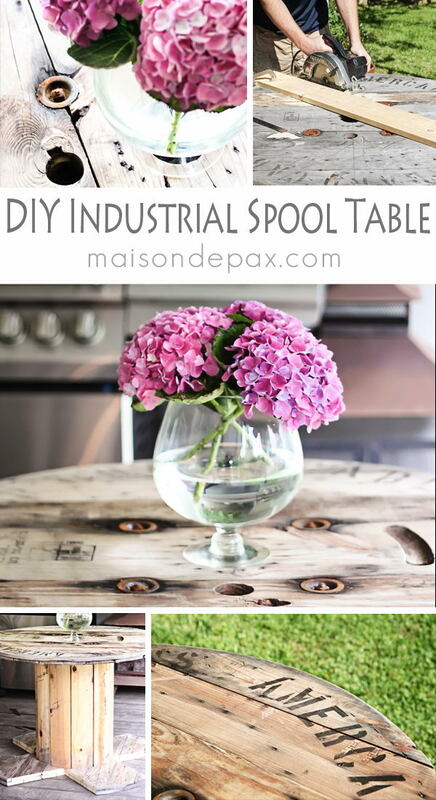 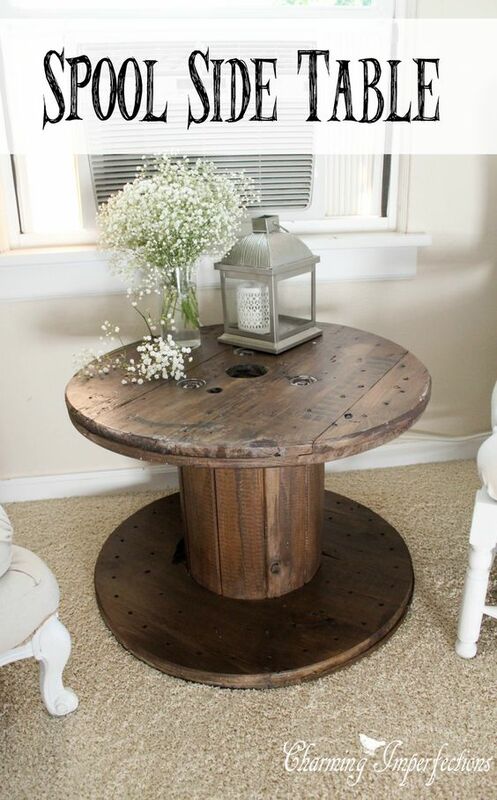 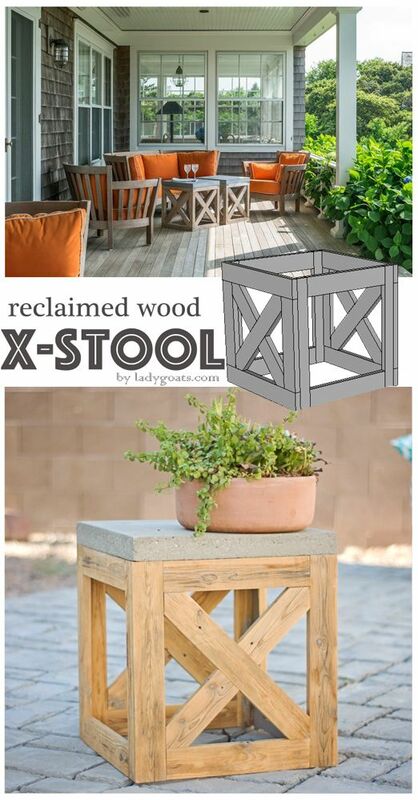 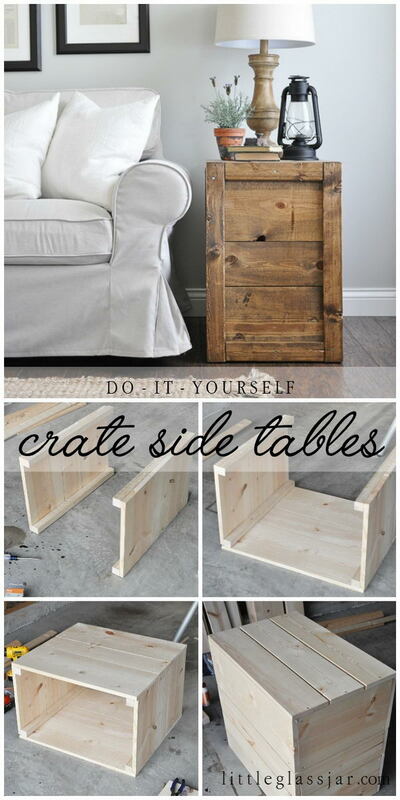 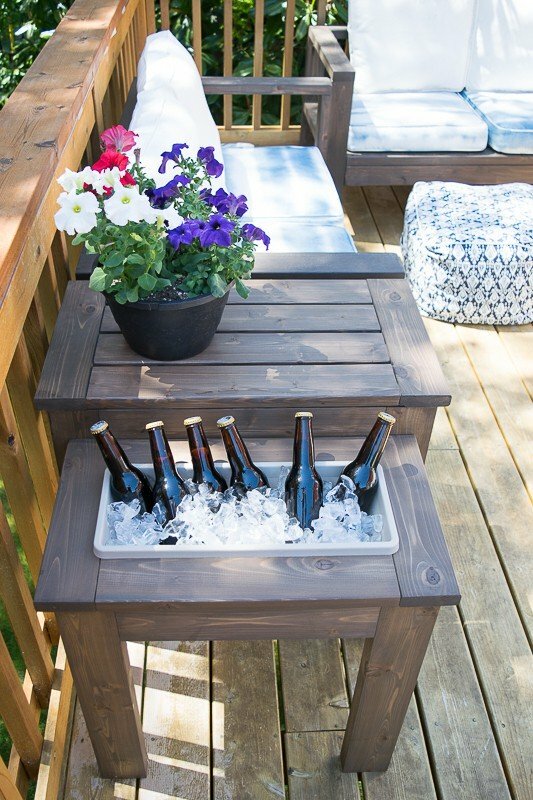 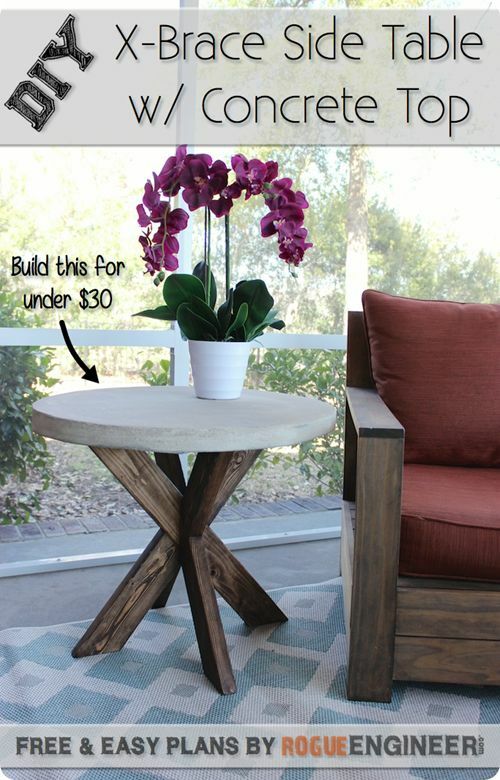 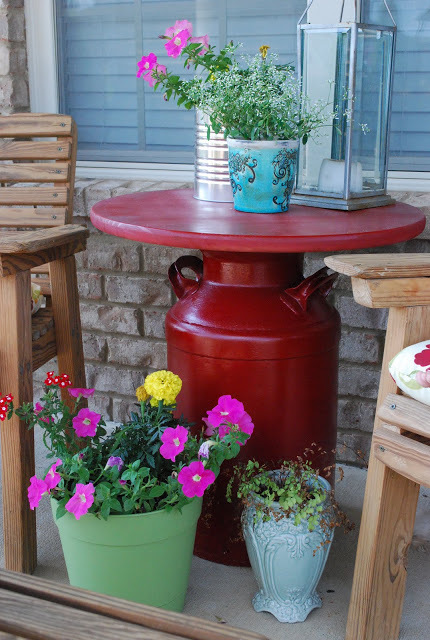 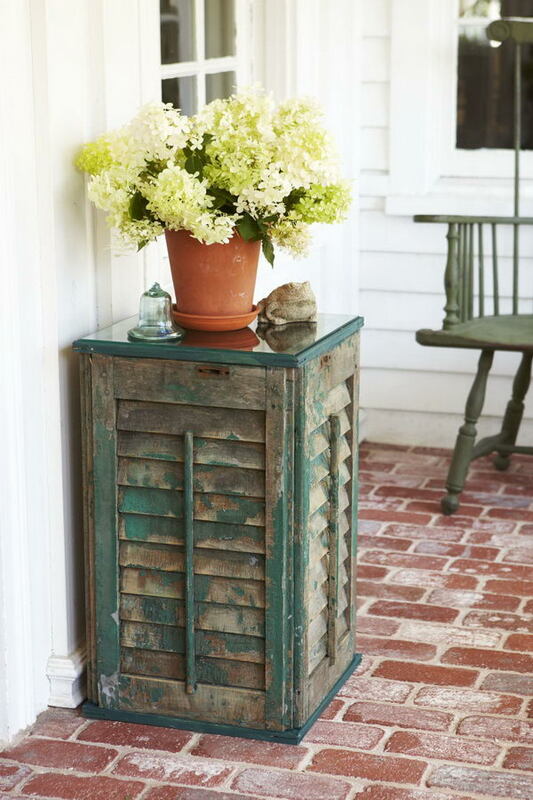 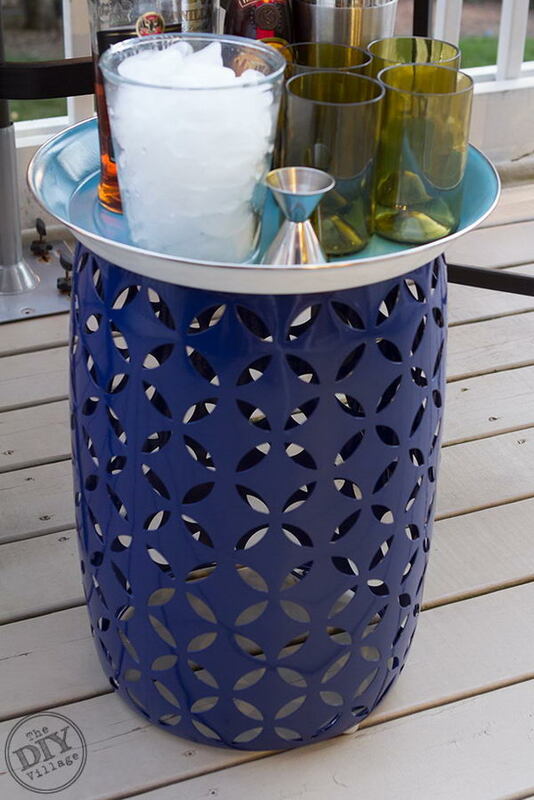 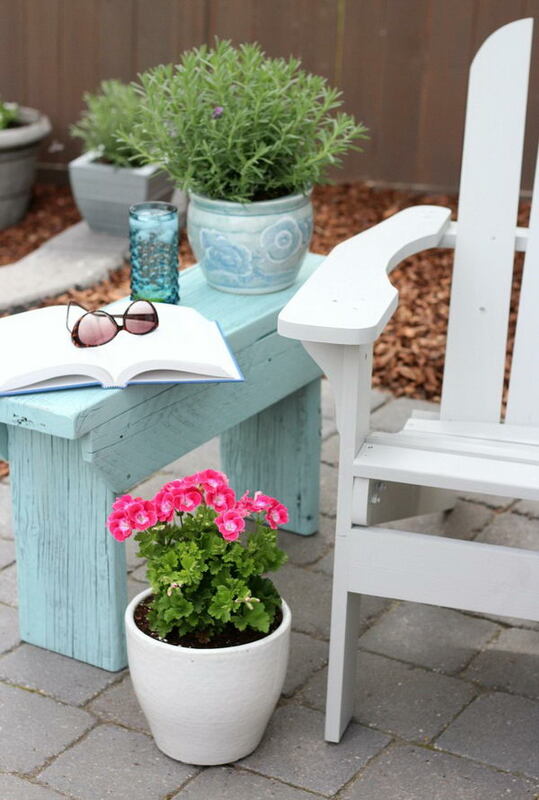 Please read on to uncover the following Awesome DIY Side Table Ideas for Outdoors and Indoors. 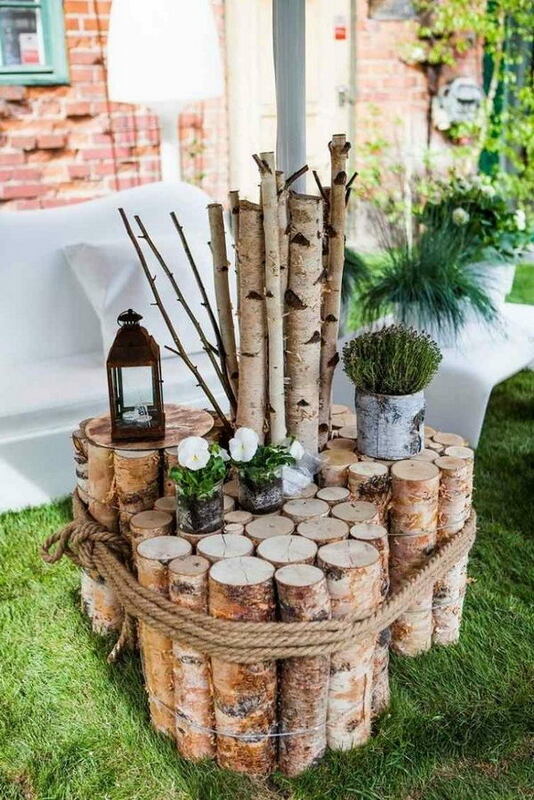 This is definitely a different log side table concept, as it is literally made of some mismatched natural logs tied together with thick rope to create a makeshift table.